The FBA is an organic and evolving organization. It was founded in 2007 by a group of family-owned businesses and their supporters, including founding members Ed Tarlow, Jeffrey Davis, Al DeNapoli, Brian Nagle and Cathy Watson. With continuous help from a dedicated advisory board made of leading, local family business owners, as well as a group of advisors and experts pooling their resources and expertise, the non-profit has thrived. Its goals have always been to serve the family business community through education and recognition. It began with the establishment of the Family Business Awards for Massachusetts and a host of educational and social activities for local family business owners and managers. It takes hard work, determination and persistence for a family business to succeed. It also means being willing to take risks. Family businesses face the same tough challenges every other business endures but they also encounter a unique set of personal and professional challenges that non-family businesses could never imagine. Despite these obstacles, family businesses power our economic engine and are the backbone of the United States economy. Family businesses provide significant employment opportunities, revenue generation, economic growth, and are also traditionally active within their local communities. We have a comprehensive and growing database of more than 6,000 New England family business owners and senior executives. They can tap into our various resources for education, public relations, marketing, networking, and finding the best partners and service providers. Members are able to learn and connect through conferences, award programs, webinars, E-news, websites, seminars, the magazine, social events, and more. Virtually all of our members are involved in the business and purchasing decision for their organizations. The FBA is focused on enriching family businesses, so that they can attain a higher level of success, which then enables them to contribute back to the community. 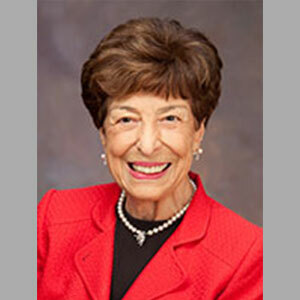 Founder & President, Family Business Association Shareholder, Tarlow Breed Hart & Rodgers, P.C. 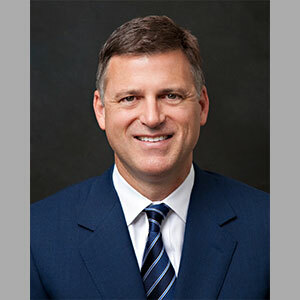 A founding member of Tarlow Breed Hart & Rodgers, P.C., Ed has held a key role in the firm’s development and increasing expertise in the areas of taxation, business law, and estate planning. Ed specializes in assisting clients with tax-efficient estate planning, multigenerational wealth transfers, business succession planning, charitable planning, gift and income tax planning, and estate administration. Throughout his practice of almost fifty-three (53) years, family businesses have been the cornerstone of his practice. Founder and Executive Director, Family Business Association Shareholder, Tarlow Breed Hart & Rodgers, P.C. A member of the firm Tarlow Breed Hart & Rodgers, Al concentrates his practice in all areas of civil litigation, having tried numerous cases before judges and juries. 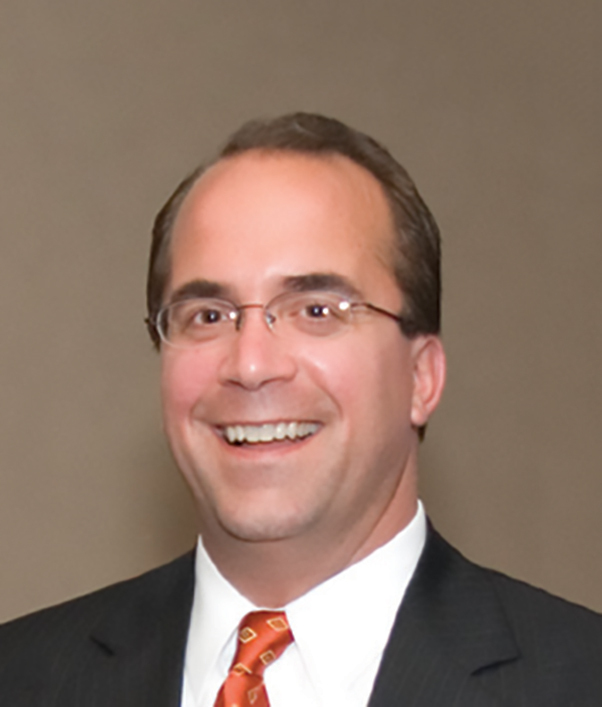 Al’s focus involves complex business matters, primarily involving contract disputes and business governance issues. He also has a broad depth of experience in family and probate law. 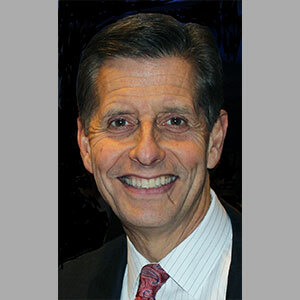 He is the chairman of the firm’s Hospitality Practice Group, which offers legal assistance from leasing to franchising and licensing for a diverse clientele which includes local restaurants and lodging businesses as well as nationally known chains. 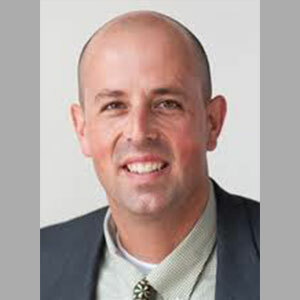 Founder & Executive Director, Family Business Association Managing Director & Wealth Manager, First Republic Investment Management Inc.
Brian joined First Republic in September of 2013. In his role at the firm he specializes in the design and management of equity and balanced portfolios for ultra-high net worth individuals, trusts, endowments, and foundations. 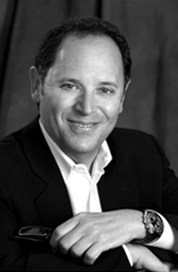 Prior to First Republic, Brian was a vice president and senior portfolio manager at BNY Mellon Wealth Management. He has taught estate planning and wealth preservation courses as an adjunct professor for the masters of science in taxation program at Suffolk University’s Sawyer School of Management for more than a decade. Chairman and Founder, Mage, LLC. Jeffrey S. Davis is the chairman and founder of Mage, LLC, a firm that provides business consulting and strategy advice to entrepreneurs and family businesses. For more than 26 years, Davis has been instrumental to entrepreneurs in attaining their business vision and objectives, positioning organizations for rapid growth, market leadership and financial success. His energetic, ‘hands-on’ approach and rare ability to focus on each client’s strategic and specific needs has helped him become one of the leading business advisors in New England. 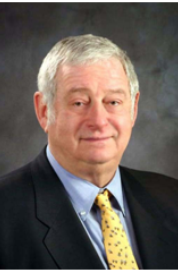 Vice President, Family Business Association Associate, Tarlow Breed Hart & Rodgers, P.C. 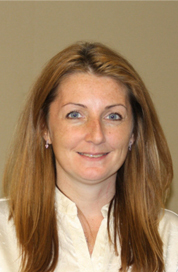 Cathy joined the firm as an Associate in 2011 and concentrates her practice in the areas of estate planning, estate administration and probate litigation. She formerly worked as private counsel for the Children and Family Law Panel for the Committee for Public Counsel Services. Prior to practicing law, Cathy worked for a nonprofit organization managing international adoptions with Russia and Lithuania. Arthur C. Anton Jr. joined the family business after receiving a bachelor’s degree from Harvard University in 1981. In his role as COO, Arthur helps Anton’s lead the dry cleaning industry in customer service and quality. It is not uncommon to walk into a store and see Arthur with his sleeves rolled up, teaching an employee how to properly press a garment. Arthur is deeply engaged with the communities served by Anton’s Cleaners’ 43 store locations and its Caring Partners programs. A frequent visitor to all the stores, Arthur leads by example with customers and employees as well as his dedication and involvement with the company’s two charitable programs, Belle of the Ball and Coats for Kids. Steven is a third generation insurance professional. 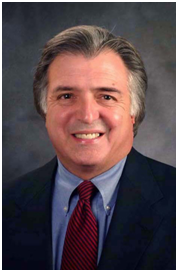 His insurance career started with his father in their small, family insurance agency in 1975 after graduating from the University of Massachusetts at Amherst with a financial management degree. He is a licensed insurance agent/broker/producer in 12 states and holds the professional designation of Certified Insurance Counselor. Jessica Bettencourt is the third generation president of Klem’s in Spencer. Klem’s was founded in 1949 as a tractor dealership and over the years added everything from apparel and gifts to hardware and pet supplies. It is currently 75,000 square feet and employs over 80 people. Jessica is a graduate of Assumption College in Worcester. She started in the business as a young girl and worked through school as a cashier, then later had positions ranging from receiving, purchasing, marketing, office manager and now president of the company. When Phyllis Godwin took over her father’s electrical supply business in 1973 the company had one store in Quincy. Three decades later, Phyllis has transformed Granite City Electric Supply into a regional outfit with 15 stores around New England and nearly 200 employees. Last year the company posted revenues of $60 million. Phyllis has managed to do it all, while fending off the challenges posed by do-it-yourself behemoths like Home Depot and dealing with the conflicts that dog a woman of her generation trying to succeed in business. Donna Kelleher is the CEO and founder of Next Generation Children’s Centers, which operates 10 early education schools in Massachusetts. 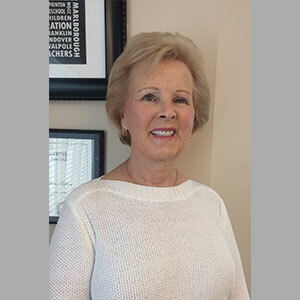 Donna is involved in numerous charities and advisory boards including the Family Business Association Advisory Council, Better Business Bureau of Southern New England and is a corporator for Middlesex Savings Bank. She has received numerous awards as a woman-led business, including Top 100 Women Led Business in 2012 from the Commonwealth Institute and Business Leader of the Year from the MetroWest Chamber of Commerce in 2013. She is proud of her 600 employees – 13 of whom are family members – and the education they provide to NGCC’s 2,000 children each day. 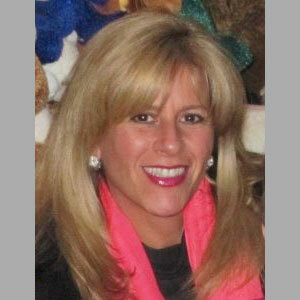 Michele Kolligian is the senior vice president and treasurer of Distributor Corporation of New England, established by her late father and uncle and now owned and operated by Michele, her two sisters and brother. The company is the exclusive distributor of Carrier Air Conditioning throughout New England. An art history and theater major at Lake Forest College, Michele joined the company in 1981 at the encouragement of her father, in order to gain some business knowledge before setting out to pursue her passion in the arts. 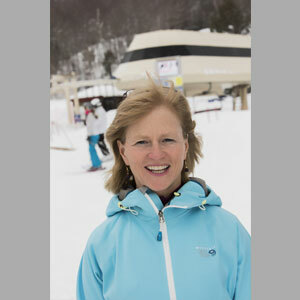 Carolyn Stimpson is a member of the board of directors at the fifth-generation family-run Polar Beverages Company, is vice president of Wachusett Mountain Ski Area, and is president of MTNside Ski & Ride. The combined companies employ over 2,100 people. She, along with her four brothers — Ralph Crowley and Chris Crowley at Polar and Jeff Crowley and David Crowley at Wachusett — are responsible for building both companies into industry leaders. With $400 million in sales, Polar is the largest independent soft drink bottler in the U.S. and the market share leader in seltzers. Al Rose received degrees from Boston and Cornell universities. His master of science degree in agricultural economics thesis is titled, “The Family Farm and Direct Marketing: Adapting to an Urbanizing Environment.” Al serves on the boards of the Massachusetts Fruit Growers Association, where he is past president; the Johnny Appleseed Trail Association as tourism chairman; and the Family Business Association of Massachusetts Advisory Council. 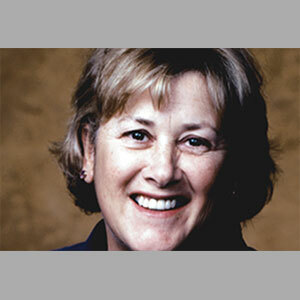 Debbie Zildjian joined Zildjian in 1980 as safety director, focusing on improving the manufacturing environment. Debbie initiated the company’s apprenticeship programs for R&D and other critical craftsmanship positions and was actively involved in the ISO 1001 quality certification in 1995, which was the first time a company in the percussion industry had obtained the prestigious ISO 1001 quality certification. To this day, Zildjian remains the only cymbal company to have received this honor. Margery L. Piercey, CPA, CGMA established the Family Business Advisory Council for the FBA, convening a group of family business leaders that bring to their advisory role diversity of thought and perspective and a passion for building family business legacies. Margery is a qualified financial expert and business leader with strong communication, change-management, and business development skills. 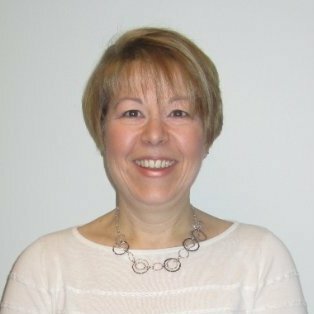 Margery is currently lending her expertise, leadership and energy as a consultant, advisor, and Board Member to a variety of organizations, including two businesses within her own family, a designer and manufacturer of lighting and an e-commerce apparel retailer. $3.2 billion in assets that is committed to improving the quality of life in the communities it serves. One of the oldest and largest community banks in Massachusetts, Cambridge Savings Bank offers a full line of individual and business banking services and has branches located in Cambridge, Acton, Arlington, Bedford, Belmont, Burlington, Concord, Lexington, Newton, and Watertown. MPI (Management Planning Inc.) is a business valuation and advisory firm providing valuations for a variety of tax, financial reporting and other business applications, as well as corporate advisory services to business owners and their representatives. MPI has over 75 years of experience preparing Business Valuations for estate and gift tax planning and estate tax administration matters. MPI has decades of experience presenting and defending its work product to IRS agents and engineers at the initial audit and appellate levels. Wilmington Trust is a part of M&T Bank Corporation, one of the 20 largest independent bank holding companies in the United States. Together, M&T Bank and Wilmington Trust represent one of the country’s leading depository and lending franchises, a premier wealth advisory firm, and the partner of choice for corporate transactions and structures. Tarlow Breed Hart & Rodgers P.C. is a full service law firm, with clients throughout New England, providing businesses and individuals with sophisticated legal counsel. The firm is unique in its ability to deliver comprehensive and high quality legal services normally associated with larger firms in a more cost-effective manner. MFA Capital Advisors LLC is an M&A advisory services firm that encompasses a full range of corporate finance matters including, but not limited to, mergers and acquisitions, reorganizations, recapitalizations, stock repurchases, bank financing, strategic alternatives and general corporate advisory on related matters. MFA Securities LLC, a FINRA member broker-dealer, provides merger and acquisition (M&A) business advisory services and transaction services to unaffiliated private companies. Webster provides business and consumer banking, mortgage, financial planning, trust, and investment services through 167 banking centers and 338 ATMs. Webster also provides mobile and Internet banking. Webster Bank owns the asset-based lending firm Webster Business Credit Corporation; the equipment finance firm Webster Capital Finance Corporation; and HSA Bank, a division of Webster Bank, which provides health savings account trustee and administrative services. Webster Bank is a member of the FDIC and an equal housing lender.